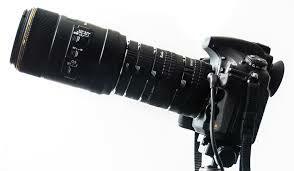 Extension tubes are the tube shape object which sits between lens optics and sensor. It increases the distance between your camera sensor and the lens optics. Because of which our camera can focus on closer subject to get the macro shot. It simply magnifies the image due to which subject looks much closer and magnified. Unfortunately, extension tubes doesn’t have any focus mechanism so you will have to focus on subject manually which is quite tough work given the subject would be highly magnified. So, its always better to get a tripod for this type of photography and a shutter release button to remove any camera shake. You can also use a DIY diffuser made of plastic or cardboard to softens flash light when shutter click button releases. A Kit lens (18-55) or a prime lens 35mm or 50mm (preferably). Our lens is mainly designed to take picture which is larger in real life like a tall building, here camera reduces the image of building to a small area called sensor. So, considering this if we reverse the lens then camera will magnifies the size of subjects on sensor which in turn called as Macro Photography. Reverses rings is a camera mount adapter which allows you to reverse your lens to gets fit with a camera on a lens mount. This seems strange if you have never used this technique before because first time you will see lens pins which actually talks with camera are visible and internal glass elements also which moves in and out while focusing. 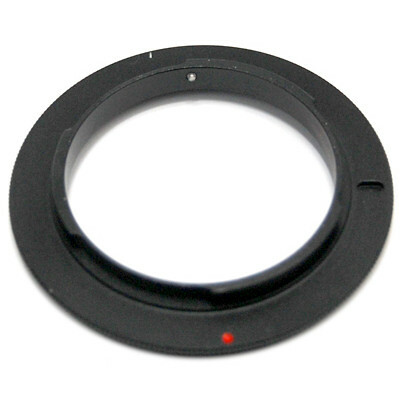 You will also see aperture ring outside which control the opening of lens electronically. Its also not that easy specially handhold, it will require lot of practice and patience too while shooting macro with all this manual technique. 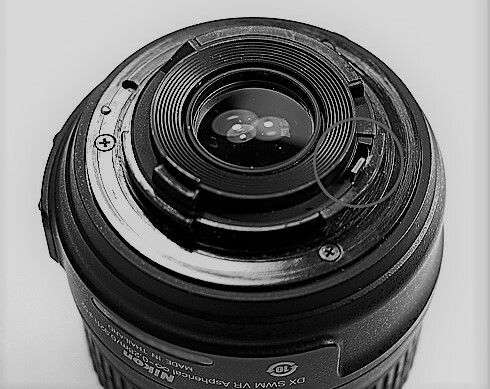 While this technique is one of the best ways to get a taste of macro photography but it also exposes your lens to outer environment and dust can easily get inside it. So you better use this technique inside a closed environment like a room or use lens cap if you use outside. 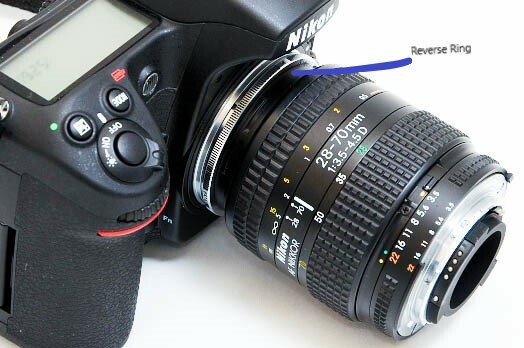 In reverse ring technique, the pins which communicates to camera are no more in contact with lens adapter so you are going to loose all good features of your camera like Auto-Focusing or changing aperture using rotate dial. So how you will achieve focusing and control aperture? With the lens mounted backwards, your can focus on subject by moving the camera back and forth, which will be just inches from your subject, back and forth until the area you want sharp is in focus. For aperture you need to control aperture ring manually and check the exposure through viewfinder if subject is dark or bright. You need to move aperture ring which can be found on outer most area of your lens. 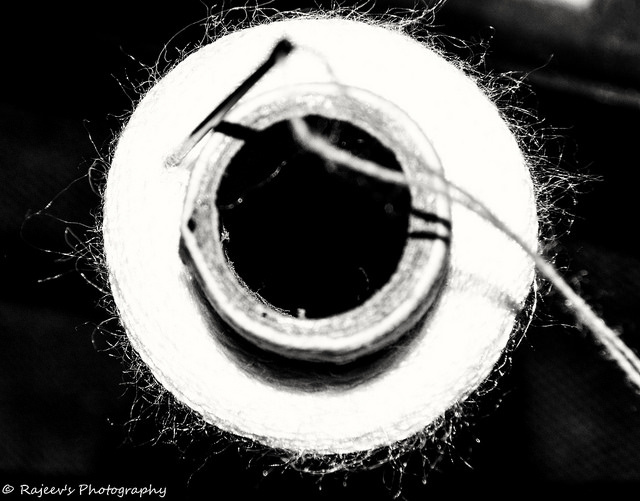 Its quite interesting and amazing how DOF gets affected with aperture. Since we are moving aperture manually so it can get suddenly dark at f/16.0 or too bright at f/1.8. Shooting like this can be very difficult at times for a couple of reasons. First, at large apertures like f/1.4 on a sunny day with a nice bright image in the viewfinder, you get a very narrow DOF. The smallest shift in your camera position changes what is in focus of subject. Suppose your are trying to get a macro shot of flower. With a bigger opening of lens, you will get flower petals in focus while rest of the part is out of focus due to very narrow DOF. On the other hand if you will shoot with smallest of aperture like f/10.0 or f/16.0 then complete flower would be in focus but you will see same close up macro shot of petals in this picture. So it depends heavily on aperture specially if you are shooting handheld. In this lens stacking technique, we usually use telephoto lens mounted in camera like a normal lens then taking a shorter focal length lens and attach them using a filter adapter. Shorter focal length lens mounts in a reversed position. When we are doing this, we are essentially using the reversed lens as a supplementary close-up lens. So using the above formula reversing a 100 mm lens would be a +10 Close-up. A Telephoto lens and one with prime lens. A problem with stacked lenses is vignetting or the darkening of the corners of the frame. This is why it is always a good idea to use a fast lens, like a 50 mm f/1.8 or 35 mm f/1.8 as your reversed lens. Diopters are the easiest way to get into macro photography world. Its just a optics, a filter like attachment which magnifies your subject. 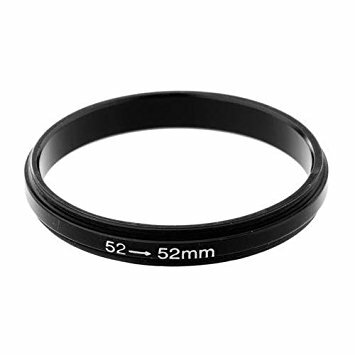 They’re very easy to use, just screw one or more diopters onto your lens just like you would with any lens filter. You will have to move in very close to your subject to achieve focus, and optical quality won’t always be as good as some of the other options presented here, but you might be very pleased with the results. Because they don’t cost much, are easy to use, and take up very little space in your camera bag, you might consider this for a try. These are the most used budget way to try macro photography. I am sure there are few others as well but above 4 method are being used mostly in photographers community. 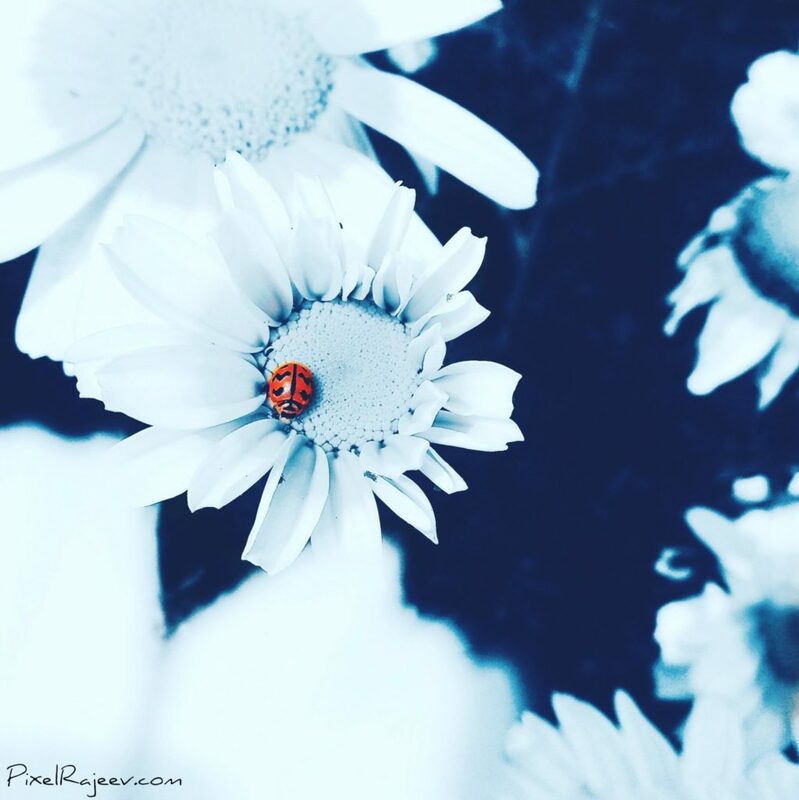 I encourage you to try one of these methods and who knows this could just become your new photography obsession.